If you are a pool, hot tub, sauna or barbecue owner and purchased it from Pool World, did you know that we have a special referral program? You have the ability to receive a free reward for referring a family or friend to us! This is how it works. If your friend comes in and purchases one of the products listed above and says that you sent them in, they will receive a reward and so will you! It’s awesome! 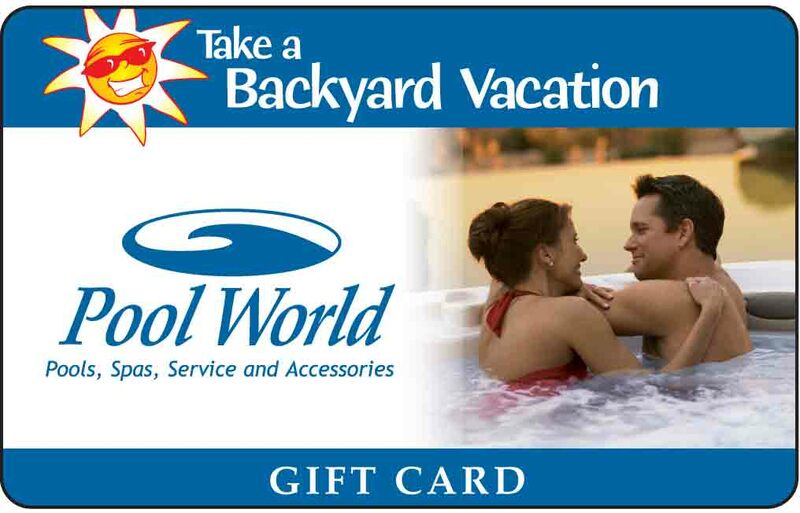 Pool, hot tub and sauna owners will receive a $100 Pool World gift card for in store credit. OR, if you are a barbecue or grill owner, you will receive a free bag of Big Green Egg Charcoal or Traeger Pellets.